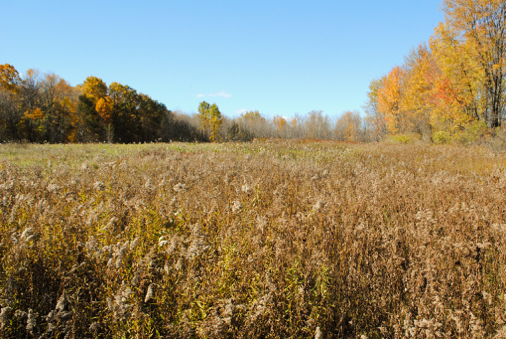 Thousand Acre Swamp in Penfield, NY is a beautiful nature preserve owned and managed by The Nature Conservancy. 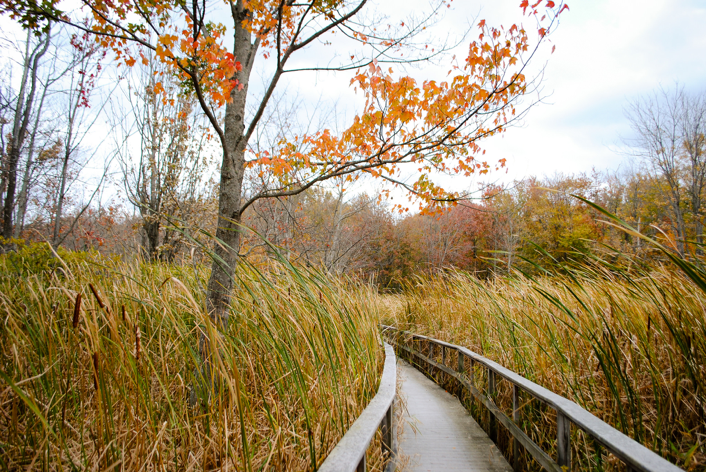 An extensive boardwalk and trail system winds through the preserve, allowing visitors to observe a unique variety of plants and wildlife. The Conservancy is gathering public input for the development of interpretative signage at the preserve. We are interested in your perspective as a member of the Deaf and hard of hearing community. Most respondents complete this survey in 10 minutes or less. * What key factors do you consider when you choose to visit a preserve? 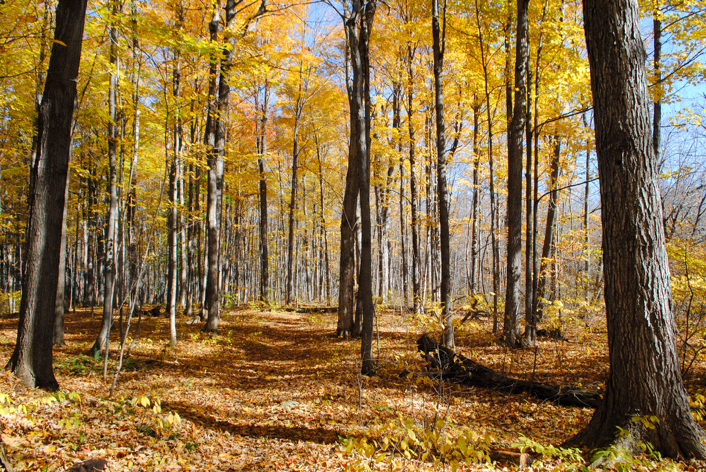 * What is the ideal length of a hike/walk when you visit a nature preserve? 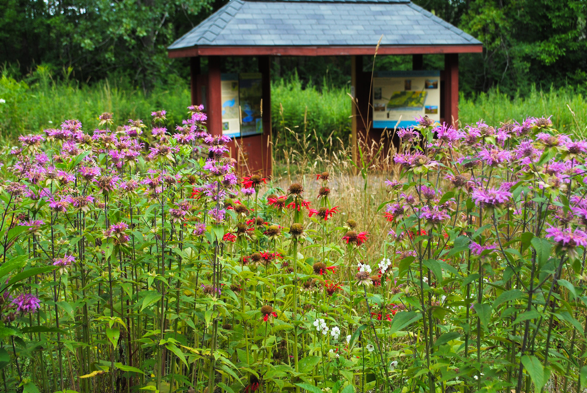 * Think about your most favorable experience at a nature preserve or park, what did you like most about it? 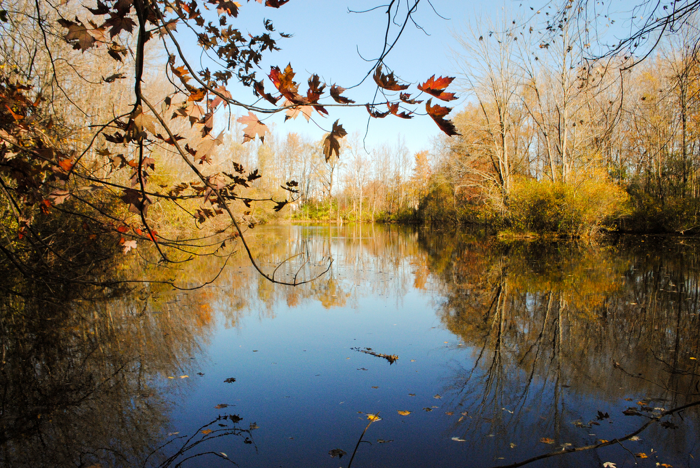 * Think about your least favorable experience at a nature preserve or park, what did you like least about it? * What is the biggest obstacle(s) you face when you spend time at a nature preserve? * How have you been able to overcome those obstacles? * What makes nature preserves or parks more accessible to the Deaf and hard of hearing community? * What makes nature preserves or parks more interesting or more attractive to the Deaf and hard of hearing community? Scroll though the pictures (below) of Thousand Acre Swamp and imagine yourself walking through the preserve. * What questions came to your mind as you went through this area? If you had a guide with you, what types of things would you want the guide to tell you? * In addition to interpretative signage along the trail, would you use an ASL video guide? * Are you interested in participating in a guided hike at the preserve? * May we follow-up if we have additional questions?